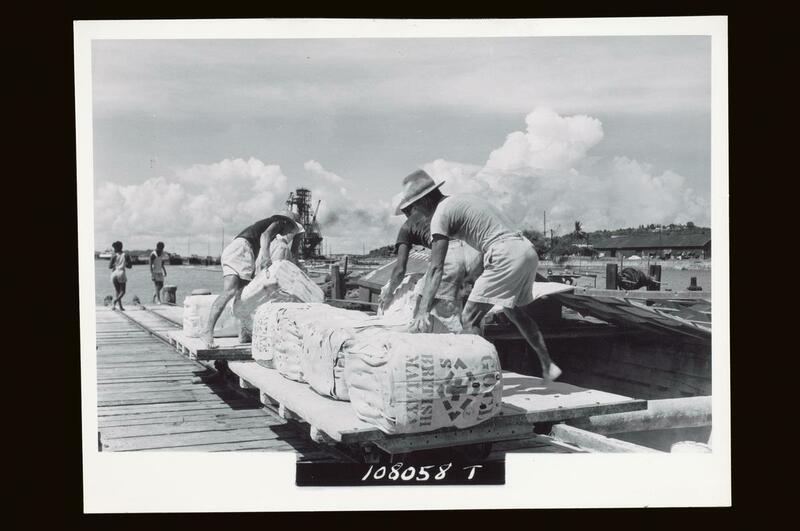 Goodyear Malaysia can trace its roots all the way back to 1929, when the first batch of Goodyear tyres were shipped from the Goodyear Sales Company in Singapore. 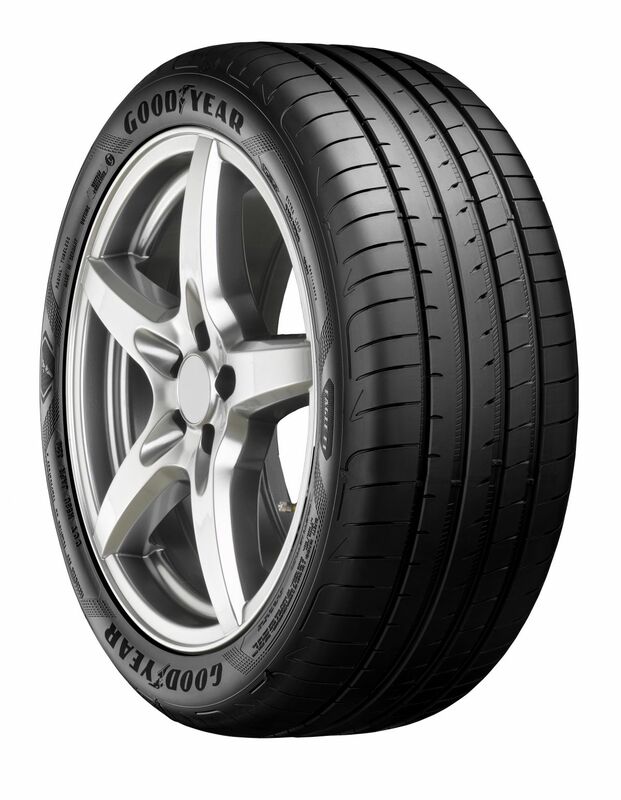 Several years later, after a healthy level of demand, Goodyear Malaysia was officially established. 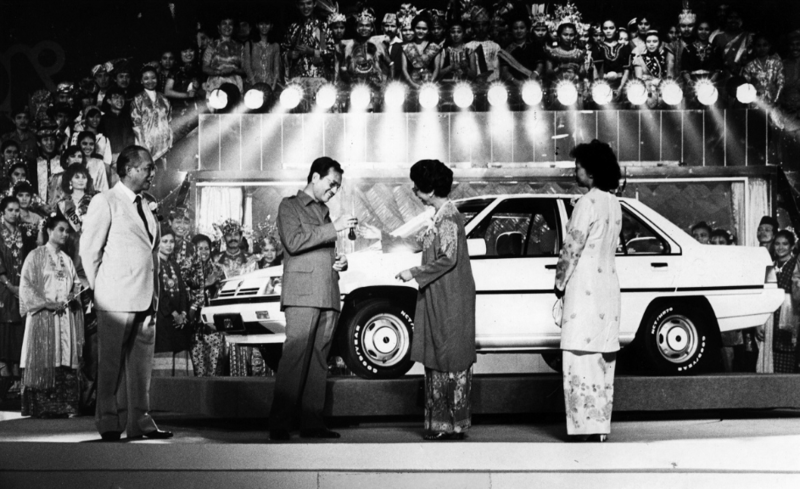 In 1985, PROTON officially launched its first car – the iconic Proton Saga. With the nation’s reputation to uphold, the first-generation Proton Saga needed to have it all – looks, reliability and most of all safety. As a proponent for road safety, Goodyear Malaysia was a natural choice for a tyre partner. Out of the factory, every Proton Saga that was rolled out were equipped with Goodyear GT 70 tyres that offered excellent grip on both wet and dry surfaces. 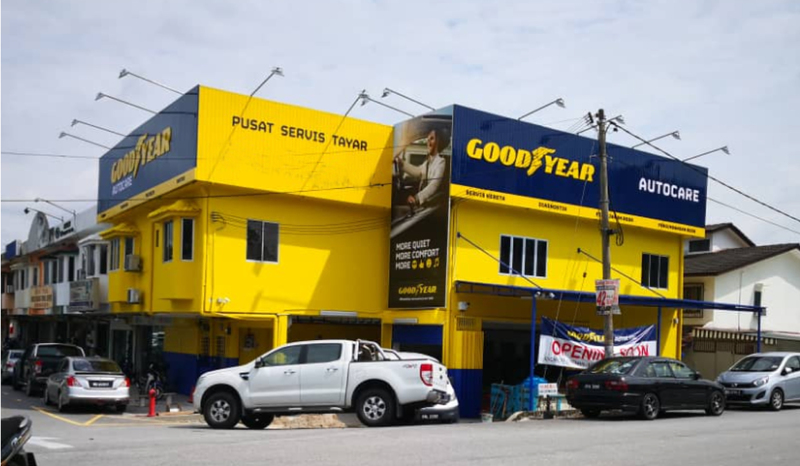 Goodyear Malaysia quickly rose to become one of the world’s top tyre manufacturing companies and has achieved excellent performance in both sales and technology. On the Malaysian front, the company became the first Goodyear tyre plant to be certified ISO 9002 in October 1992, subsequently in 2002, it obtained the QS9000 and ISO14001 certifications followed by ISO / TS 16949 certification in 2003. 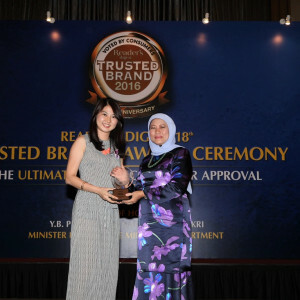 Locally, Goodyear has received multiple awards from the top automotive companies, including Toyota’s Outstanding Quality Performance Award in 2003, Proton’s Best Overall Performance Award, Perodua’s Quality Performance Award for 2008/2009, Honda’s Supplier of the Year Award and Inokom’s Top 5 Performing Vendor Award in 2015. 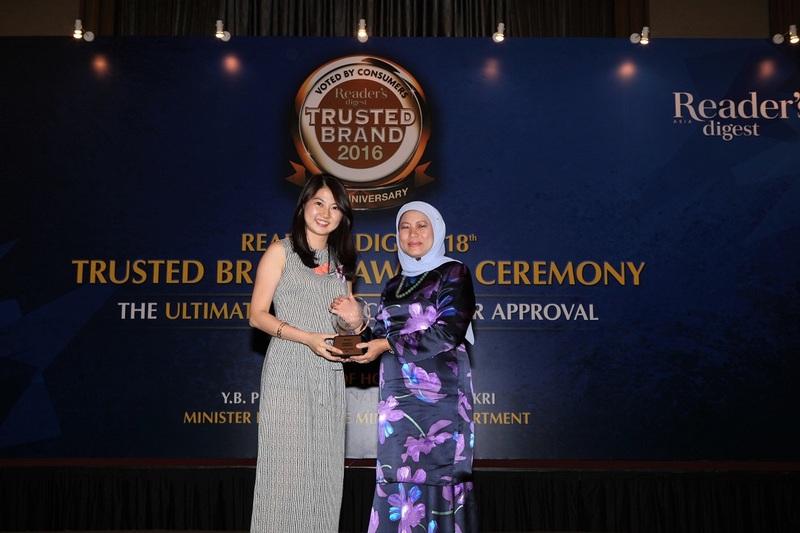 Goodyear Malaysia has also been named as most the Most Trusted tyre brand by Reader’s Digest for seven consecutive years! Goodyear Malaysia realises the importance of engaging with its community. We have organised various events to provide Malaysian drivers with the right knowledge on tyres, such as tyre safety checks. Starting in 2017, Goodyear also began to organise the Goodyear Battle of the Clubs (BOTC) challenge, which is an exclusive community gathering of avid car enthusiast. The BOTC represents the company’s continuous efforts to improve relations with the community and at the same time to learn about the innovation behind every Goodyear tyre. Continuing its efforts, Goodyear organised the BOTC tournament in 2018 as well. Today, there are over 180 Goodyear AutoCare stores in Malaysia today. A network of comprehensive, one-stop car-care centres, these outlets offer peace-of-mind for both existing and potential customers, knowing that their tyres needs are taken care of. This network is constantly growing to ensure that our customers have the freedom in receiving the best available care. In the spirit of continuous innovation and in commitment to safety on the roads, Goodyear Malaysia will constantly bring inventive offerings to provide our customers with unparalleled quality of service. Perfect examples include the launch of new products, such as the new Goodyear Eagle F1 Asymmetric 5, and concept products like the Goodyear AERO concept. With a promise to constantly evolve our offerings throughout your driving journey, Goodyear Malaysia is all set for what may come in the future. Ride into the future with us.